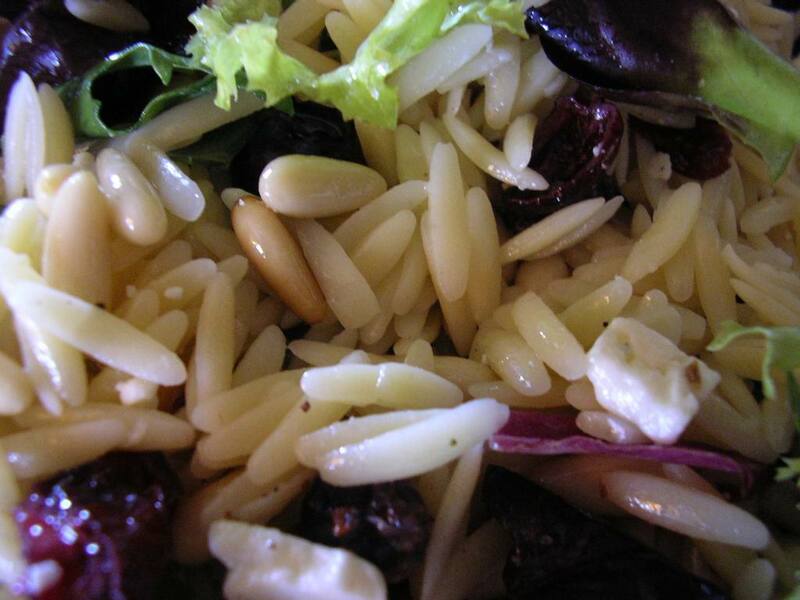 Sprigs of Rosemary: Why Do They Call It "Orzo"
Orzo is one of my favorite side dishes. The possibilities are endless. I like it with halved cherry tomatoes, feta cheese and kalamata olives.